If your home is too hot in the summer or too cold in the winter, you'll never find comfort. Install a new HVAC system with a trustworthy HVAC company like AC Services, LLC in Phelps, Kentucky. Our team can create a comfortable home for you and your family to enjoy year-round and keep your system running smoothly with HVAC maintenance services. Get your air conditioning installed quickly. Schedule service for your HVAC system. Install UV lights to reduce dust in your home. Stay warm this winter with a natural gas or propane stove. Enlist the help of a qualified HVAC company to install your new system and get it right the first time. Call AC Services today at 859-953-1847 to make an appointment for HVAC maintenance. 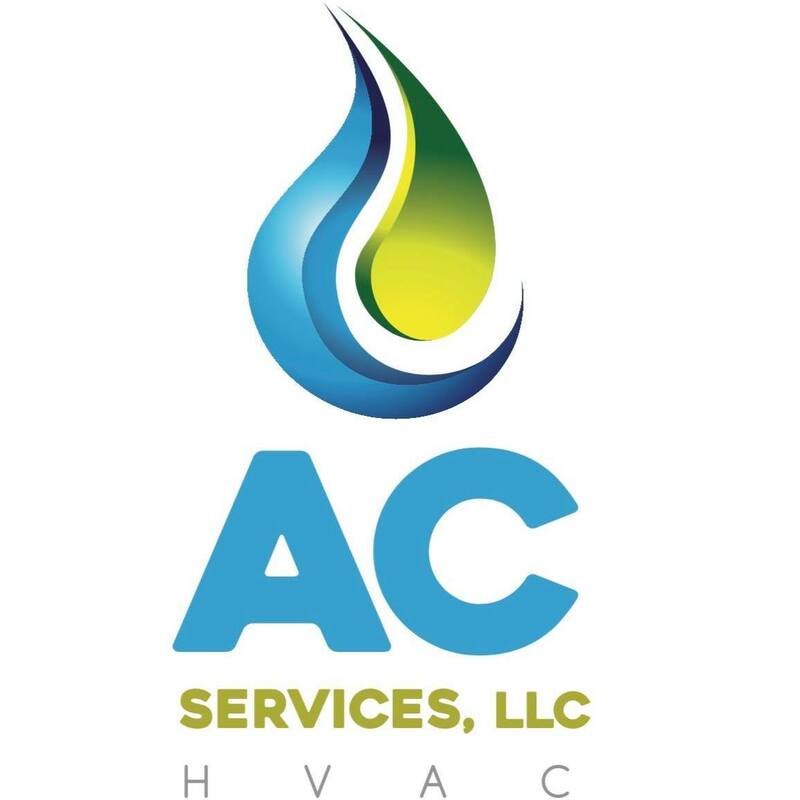 AC Services is a locally owned and operated HVAC company supporting the Phelps, Kentucky community through and through. Your project will always have one of our two owners on-site, so you know you're getting the best possible service. We are licensed, insured, and we're a certified Buck Stove, American Standard and Acroaire dealer. You can also take advantage of our financing options to make payment even easier. We'll help you find comfort in your home, no matter what brand, age or type of HVAC you have. We proudly serve throughout Belfry, Blackberry, Canada, Feds Creek, Elkhorn City, Freeburn, Hardy, Kimper, Lick Creek, Majestic, McCarr, Mouthcard, Phyllis, Pikeville, Regina, South Williamson, Stone and Stopover. Copyright © 2019 AC Services, LLC, all rights reserved.